For us content marketing nerds, Content Marketing World—better known in the digital realm as #CMWorld—is the most exciting time of the year. When it’s over, it’s like we’ve gotten off of a roller coaster—we’re winded and we’re a little dizzy, but we’re also exhilarated, inspired and ready to take on the content arena with fresh perspectives and new ideas. Who else is having a hard time adjusting to the real word after #CMWorld? I alternate between exhaustion and wanting to save the world. 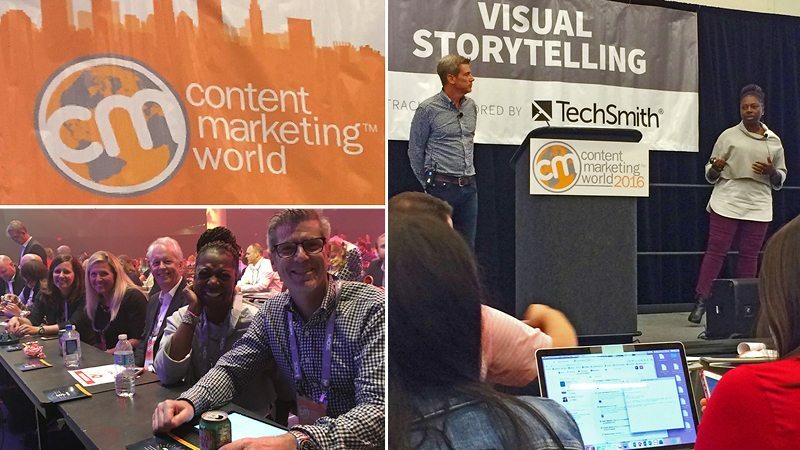 Content Marketing World hosted over 4,000 content marketers from over 500 companies this year. 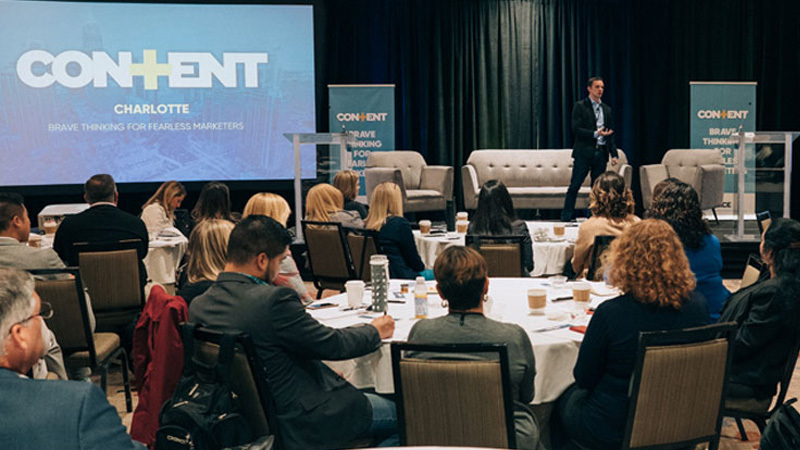 225 directors, SVPs and other leaders from every area of content marketing spoke at the four-day event. With so much innovative thinking around, the Pace team decided to hone in on six of the best takeaways to share with those that couldn’t attend. “When you know your ‘why,’ your ‘what’ has more impact because you’re walking in or toward your purpose,” said keynote speaker and comedian Michael Jr. “Why” is your end goal: Do you want to drive engagement or drive sales? Are you trying to get clicks or calls? Understanding your “why” is vital to producing quality content, because only then will it be done with focus and purpose. The “why” will also help you determine the delivery channel that will resonate best with your audience. So, always think about why you are creating your content before you think about what content you want to create. This will help you craft memorable work that is relevant to your audience. Your audience is the reason you do what you do, therefore it should be at the center of all of your content marketing—from strategy to ideation to distribution. As a content marketer, your job is to serve the audience with high-quality content. To do so, you have to identify their needs, empathize with them and, most importantly, respond to them. Rather than forcing self-serving content on your audience, it is important to take the time to discover what they actually want to see and hear, and to work to deliver the information in a way that also draws them to your brand. #CMWorld Tweetable Takeaway #18: Embrace your Luke Skywalker – give the people what they want even if it’s contrary to what you want. Use your peers on social media. When posting on Facebook, Instagram, Twitter, LinkedIn or whatever social media channels you choose, don’t be afraid to include other brands and businesses in your posts. When you tag others in your socials posts, they become your allies. The probability of engaging viewers increases tremendously when you give another audience the opportunity to view your content. Sharing your content in association with other brands and businesses opens the door for a new audience to interact with it. By closing off your brand from others, you’re limiting your social visibility. Make it a best practice to utilize any audience you can access. Content creators can and need to do more. If you are operating a team where your team members have been given the luxury of just writing, just editing or just designing, then you are not getting the most out of their talent and expertise, and they are not getting the most out of their work. Content creators should know how to create user profiles, conduct an audit, run analytics to establish KPIs and partner with business needs to establish objectives. The best content creators are those who have knowledge in every area of the business and therefore can be utilized accordingly. “If you’re not ‘all in’ with your content marketing program, you should stop,” says Joe Pulizzi, founder of the Content Marketing Institute. In order to meet your audience’s need and deliver the results your execs want, you need to be fully committed to the content marketing program. 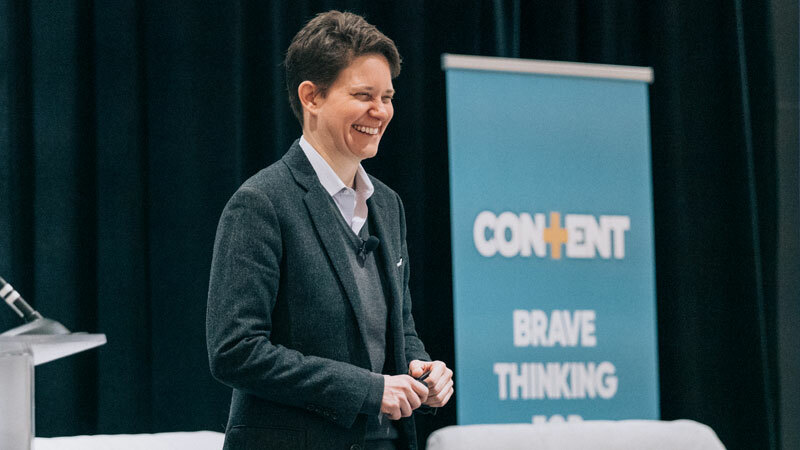 “‘Go all in’ is not synonymous with ‘do everything,’” said author, speaker and chief content officer Ann Handley. “Slow the *&%^$ down and do your content marketing right—or don’t do it at all.” While she may be blunt, she speaks the truth. If you’re going to do content marketing, you need to do it right and you need to do it well. This means you must commit to your content, commit to your content marketing and, above all, commit to your audience. Work tirelessly to find out what they want and give it to them. Content is king, but the customer is the queen, and we all know who really wears the pants in that relationship. Good marketers follow best practices. Great marketers craft their own. Do the unthinkable. To be a great content marketer, you need to step into the space in between what best practices say you’re supposed to do and what your intuition is telling you to do according to keynote speaker Jay Acunzo. Ask yourself: Am I proactively marketing what I firmly believe in, what I’m passionate about; or am I constantly reacting to the trend? When you work to shape the market rather than following the trend, you change the narrative. When you tell your stories in a new way, others end up sharing stories about you. So, be on the forefront of your craft, not following the examples set by others. 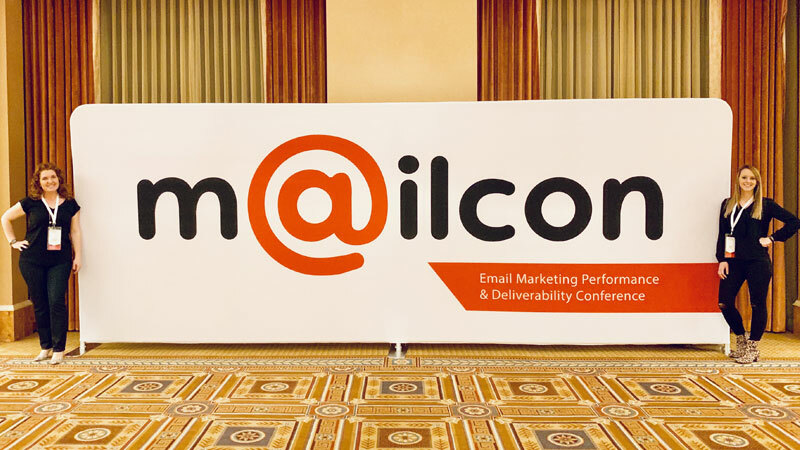 While we’re sad to see it go, Content Marketing World left us with plenty to think about until next year.